Margaret Schlachter is the creator of Dirt in Your Skirt, a website with race & gear reviews, industry insight and more. She was one of the first professional female obstacle course racer. She's competed in the Death Race, 5 World’s Toughest Mudder, and Survival Run in Nicaragua among many. Schlachter helped found the Spartan Chicked movement with over 15,000 members today. She is a full-time author, writer, industry expert, and coach. Her first book, Obstacle Race Training was released April 15, 2014. She is the editor-in-chief for MudRunGuide.com. And last but not least, when not writing or taking on the next obstacle race or mud run she can be found working on her Urban Farm in Salt Lake City. Robyn interviews Margaret to find out her tips & tricks to fit in fitness, health & nutrition habits into her daily life, how she decreases stress and winds down at night and what makes her happy. 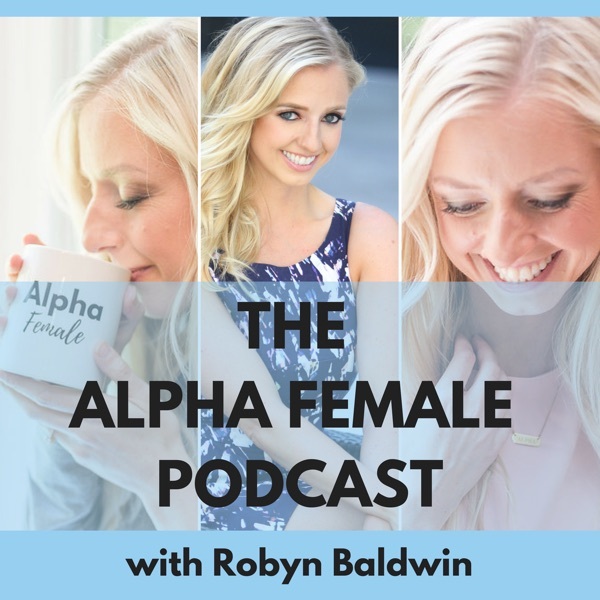 Check out http://robynbaldwin.com/podcast for more information.